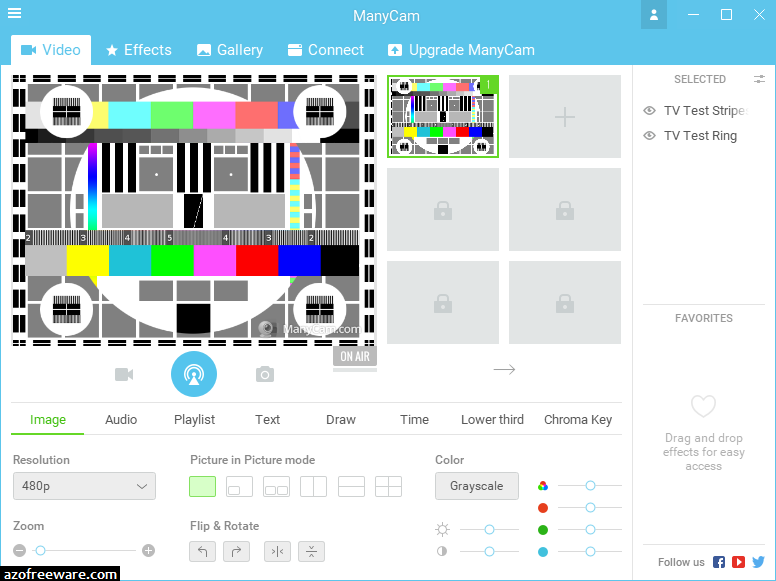 ManyCam - The best free live studio & webcam effects software! - Use your webcam with multiple chat applications at the same time. 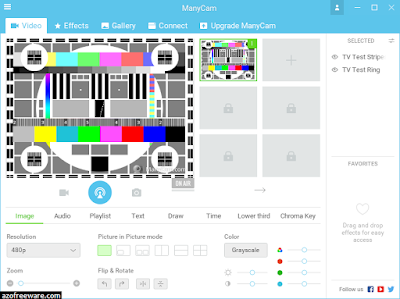 Use Skype, MSN, and Youtube at the same time with ManyCam's virtual webcam driver software. - Add thousands of amazing webcam effects and custom graphics inside any webcam application. Change your face, eyes, hair, add backgrounds, and much more! - Try our live audio effects & voice changer. Improve your microphone audio quality, make a funny high voice, low voice, or disguise your voice with any app.